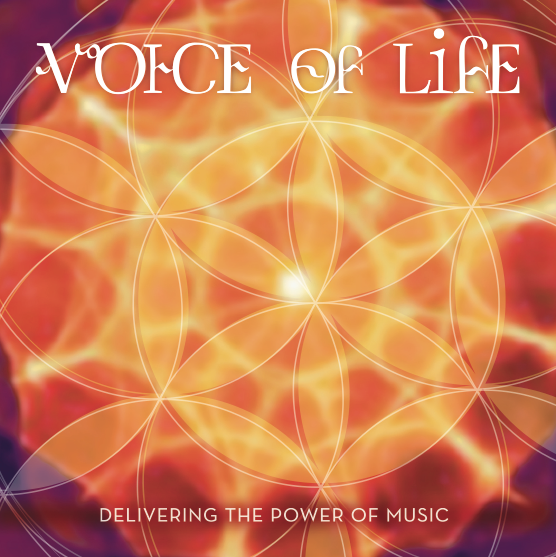 The Voice of Life album's mission is to deliver the power of music -- based on music brain science, featured in such places as the PBS documentary "Music Instinct" and champoined by pioneers such as the real life doctor Oliver Sachs who has written books on the power of music (he was portrayed by Robin Williams in the movie "Awakenings" based on Sachs' book). Here is a medly of some of the original tracks that we have slated to be released on the album. We have done some testing with medical doctors on the healing benefits of the music and a full academic study is in the works. The tracks are designed with engaging invitations to participate, feel the music in the body and drop into a meditative state -- ultimately harnessing the healing benefits of both chant and meditation.